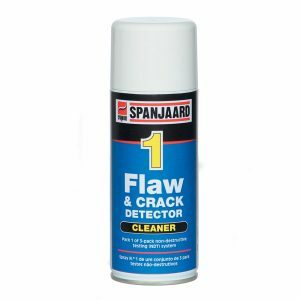 • Enhances and renews lustre on rubbers and plastics e.g. Sun-faded car bumpers / trim and tyre sidewalls. • Also excellent for ski bindings, fishing and sports equipment, hinges, slides, rails, locks, zippers, etc. • Prevents adhesion of weld spatter. • Mould release agent for plastic and rubber. • NSF Registered for incidental food contact –Category H1.